Glogirly's favorite candies are jelly beans. Ever since she was a little glogirly, those playful little beans of sugary gooey goodness have made her smile. Some say it's the sugar. I have a different theory. Would you believe her favorite jelly beans are the pink and the black ones? 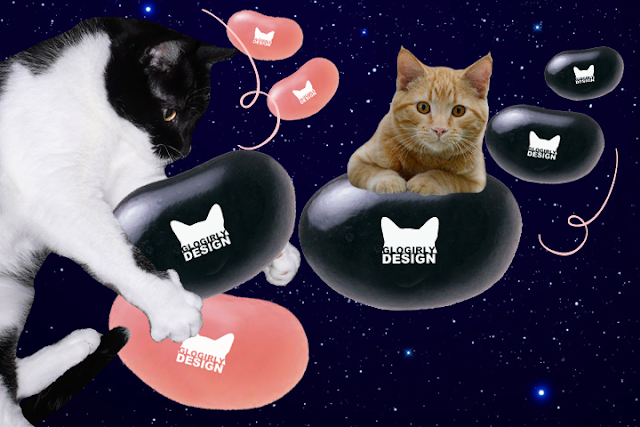 You could say that cats and jellybeans have a lot in common. At least they do in OUR house. The pink ones are the ones that EVERYONE wants first. "I call the pink ones!" They're bubble-gum sweet, cute, popular. They're easy. They're predictable. And there's usually LOTS of them. The black ones are more elusive. Mysterious. Only a couple to a bag. Some say an acquired flavor. Complex. But once you taste that licorice zest, you realize there's nothing else like it. Look at those little black toes! None of my cats have black toes, and over half of them are black! Sorry Waffles Too, I'm loving Katie's toes the most! 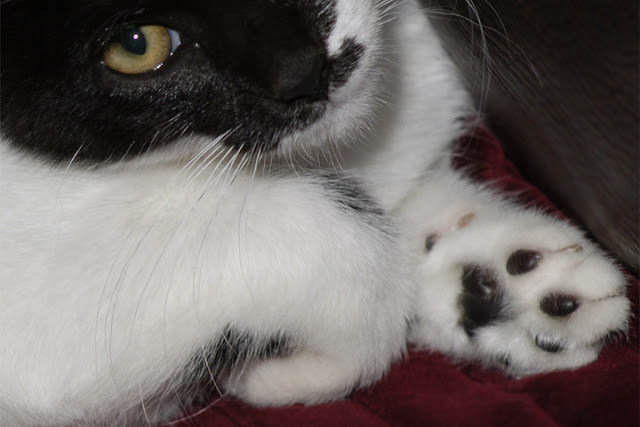 My human's favorite jelly bean flavors are chocolate and root beer... luckily, she has never mistaken my toes for them, because they are very similar in color! Jelly bean toes are the best kind of jelly beans. Holly has pink AND black toes! Figaro only has black toes. But I have to say that black jelly beans make me gag. Holy cat! Our Mommy has died and gone to jelly bean toe heaven! SQUEEEEEEEEE! I think I like your toes as jelly beans more than the actual candy! We haz tortie beans over here mistly. And Miss Jenga The Bengal has coffee beans. That Woman lubs them all. BTW- did you know you can get chocolate covered Jelly Bellies? 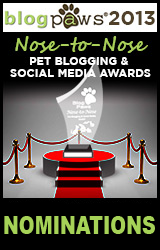 OMC we need some of dem! We agree your toes look like little jelly beans. Have a super Sunday. Good analysis! Your mommy was a cat purrson from birth! Happy Sunday! I'm with Gizmo and the black ones were always my faves! The majority of beans in our house are black, so we have to vote for the black jelly bean toes, too. They're especially striking against Katie's lovely white fur. We love your Jelly Bean toesies. The Birman girlz have pink toes and Raz has black ones! Mom says they are equally loveable! Cute! So true too! They do look like our paws! I hope the humans will not try to eat our paws! We like the black jelly beans, too. We also like brown jelly beans. Katie, your wittle toes are cute just like the rest of you. We have multi colored jellybeans here. Sassy's is kind of brown and Callie's are pink and black mixed. Great jelly beans you two, you are right in season! We love ALL jellybean toes! OH! Mommy has not tasted pink toes in a while! Oh my gosh, those are both wonderful jelly beans!! They need kisses! Lots of kisses! Nothing any cuter than kitty toes...pink or black!!! The black jellies are the best! Ooooohhhhhh... watch out Katie! Mom says licorice beans are her favorite. The daddy bought her a whole bag of them once. 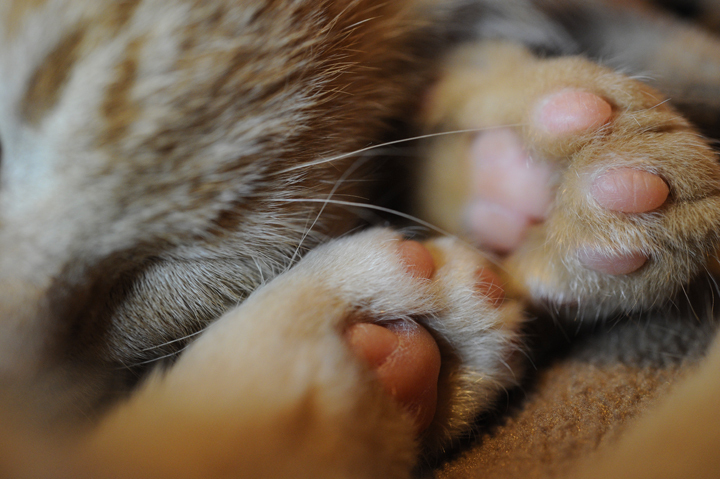 I'm not a jelly bean fan--except when they are kitty toes or kitty noses, which is how my Jelly Bean got his name! Katie, are you sure you did not step in some of Glogirly's paint? And of course the little orange one has to have cute toes! so many jelly bean toes, so little time to eat them all up! The true connoisseur knows that once you go black, you never go back. Just sayin'.